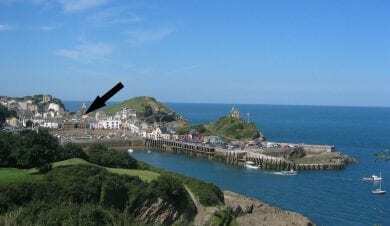 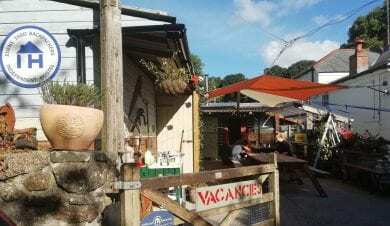 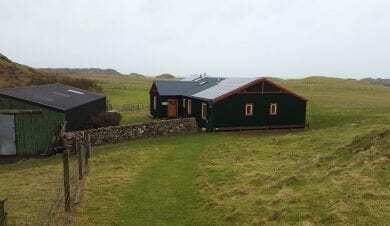 Hostels and bunkhouses by the sea: Accommodation on the coast. 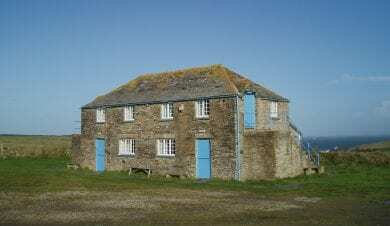 In the UK there are over 150 hostels and bunkhouses by the sea. 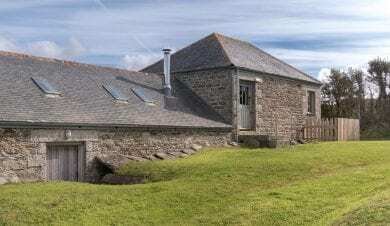 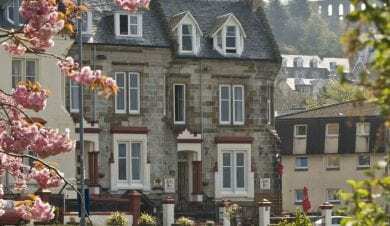 From the wild seas of the Cornish Coast to the white sands of the Hebrides you will find hostels and bunkhouses offering self catering accommodation. 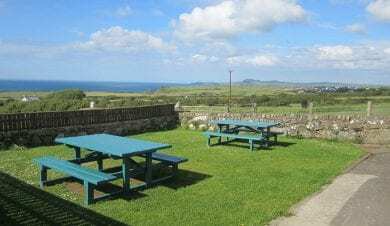 Some places have sea views from the self catering kitchens, bedrooms or gardens and many are a short walk from the beach or coastal path. 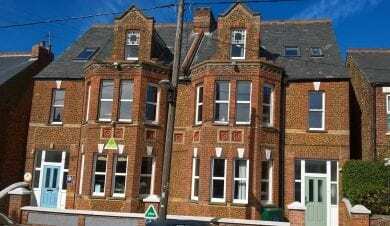 In the UK there are over 150 hostels and bunkhouses by the sea. 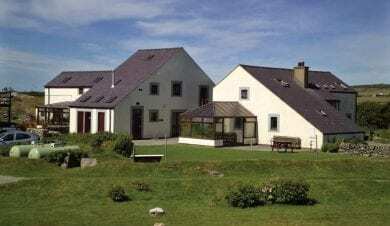 All around our beautiful coastline, from the wild seas of the Cornish coast to the white sands of the Hebrides you will find a whole variety of bunkhouses and hostels to choose from. 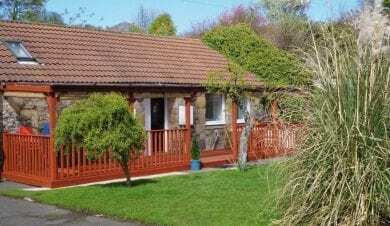 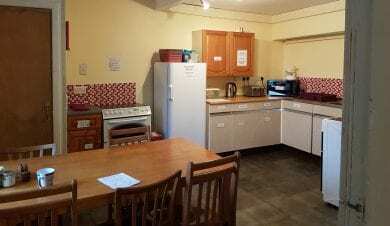 Offering self catering accommodation with friendly communal kitchens, dining and sitting areas, hostels and bunkhouses provide the some of the most cost effective places to stay on the coast. 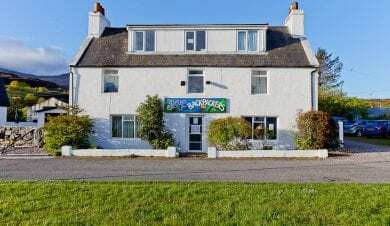 All the bunkhouses and hostels featured in the map above are within walking distance of the coast. 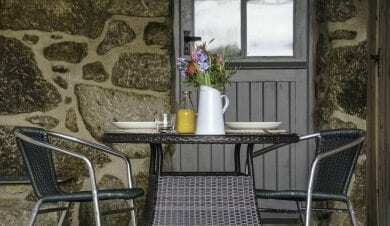 Perfect for quiet early morning walks along the beach before breakfast or for a leisurely stroll in the evening to see the sun set over the sea. 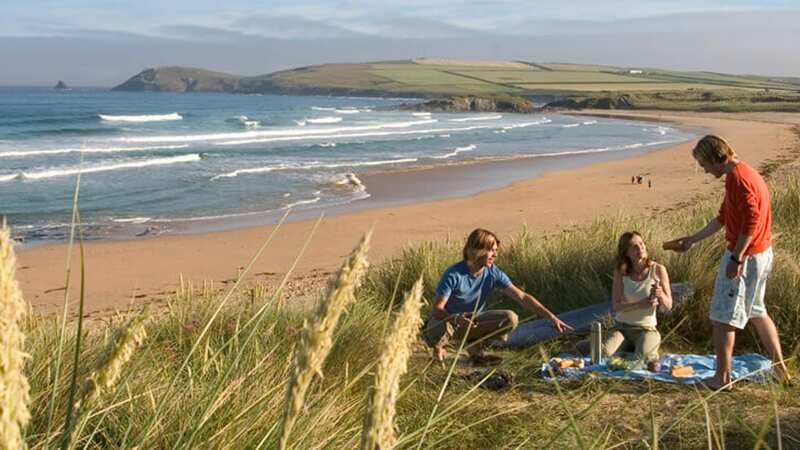 What’s more for those with young children you can’t beat having a beach on the doorstep, without the hassle of loading everybody and everything into the car! 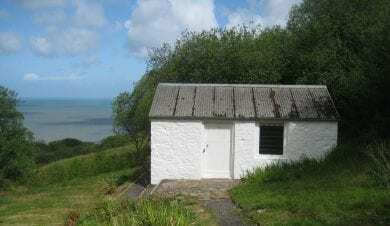 Coastal bunkhouses and hostels also often have easy access to the coastal paths and provide great bases or stop-overs if you are doing a walking holiday. 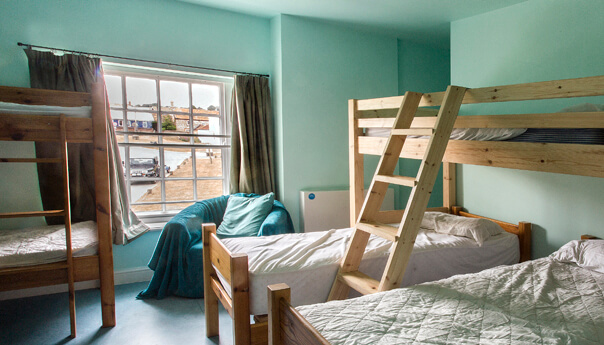 Each bunkhouse and hostel by the sea is unique. 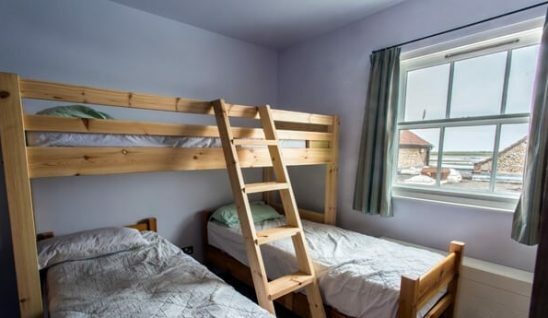 They come in all shapes and sizes, from just 4 or 6 beds to over 100. 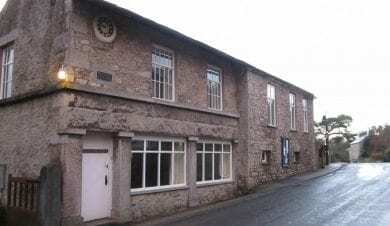 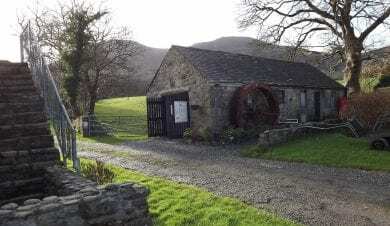 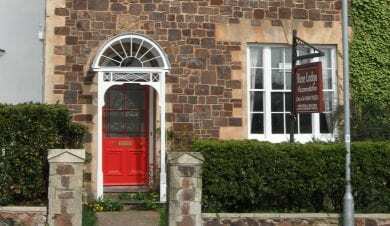 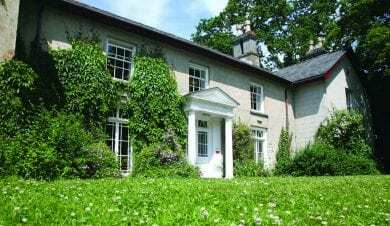 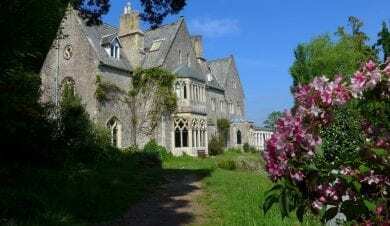 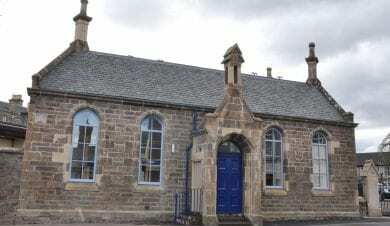 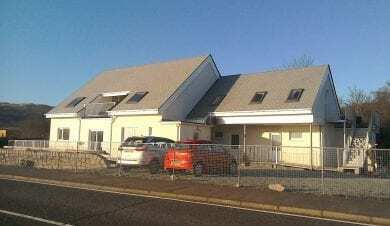 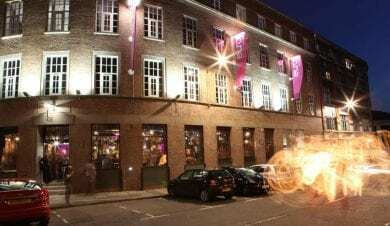 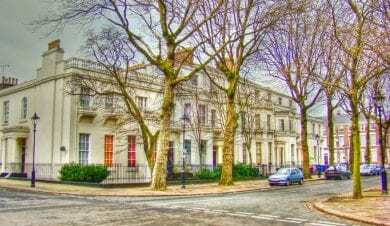 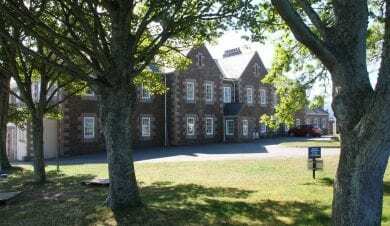 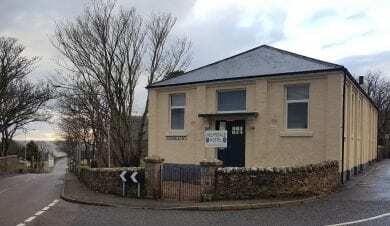 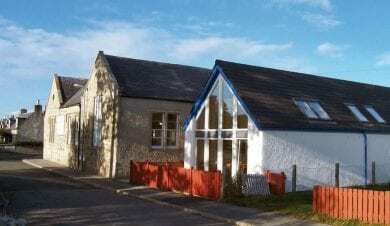 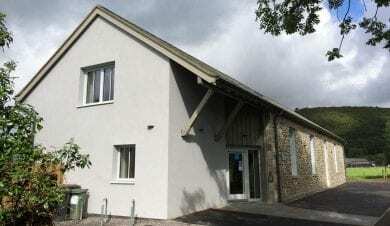 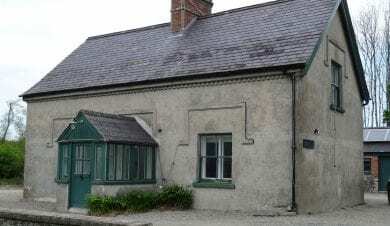 Some are in modern purpose built buildings, whereas others have been converted from former schools, barns, fisherman’s cottages or country houses. 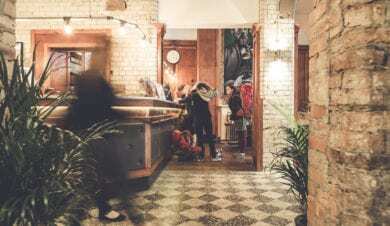 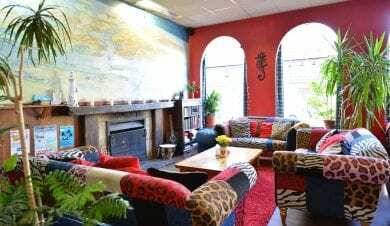 You will even find quirky hostels. 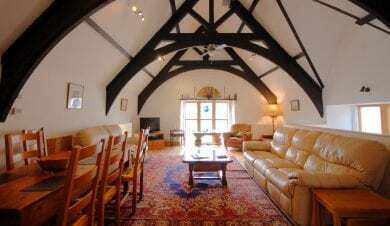 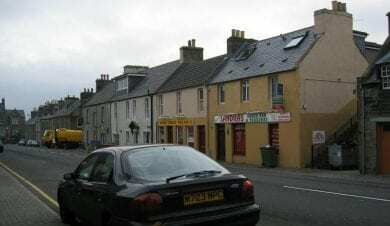 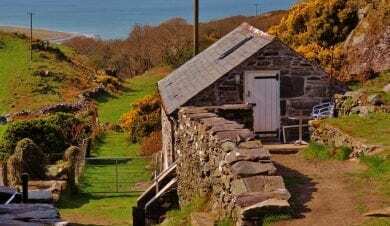 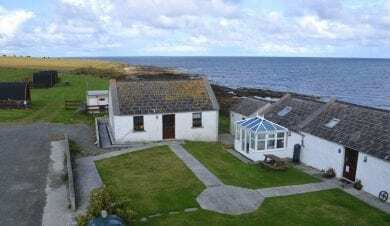 For example stay in canvas shieling tents on the Isle of Mull or in an old windmill (run by the National Trust) on the Norfolk Coast to name but two of the many unusual hostels and bunkhouses you will find by the sea. 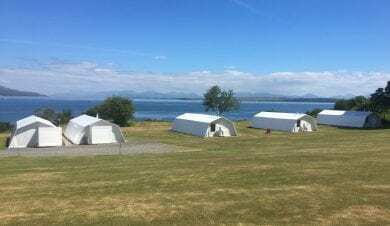 Some hostels and bunkhouses by the seas offer extra accommodation in yurts or bell tents, while others allow camping in their grounds. 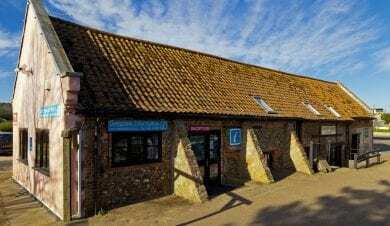 Why not take time to explore the map above? 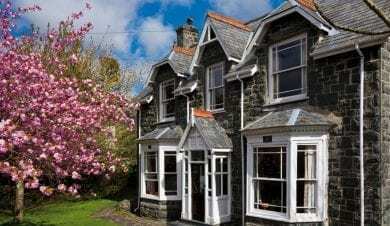 Take your cursor around the coast of Britain and see for yourself all the wonderful places you can stay. 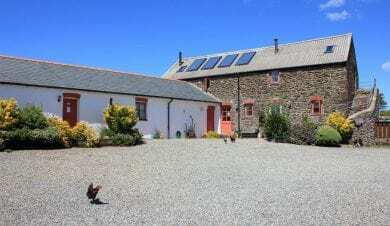 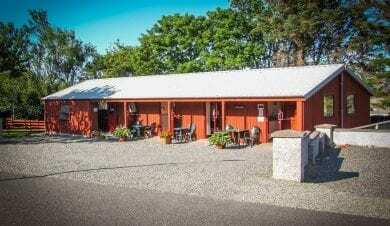 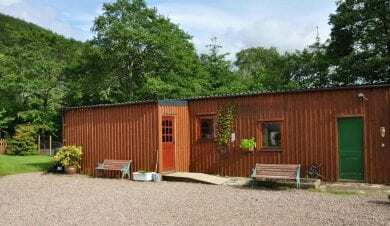 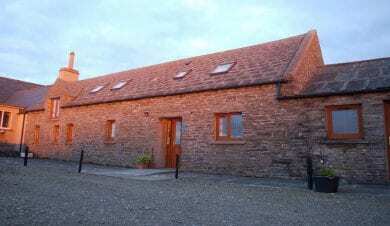 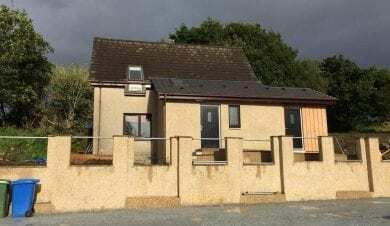 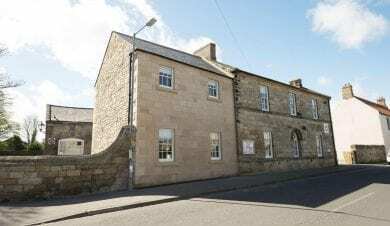 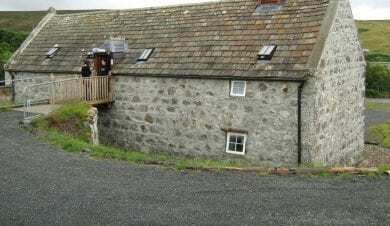 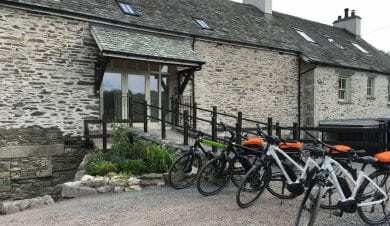 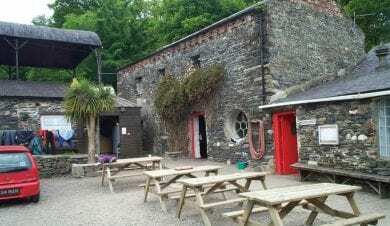 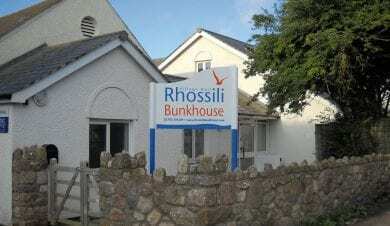 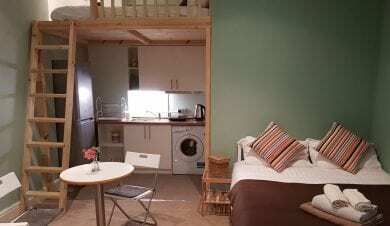 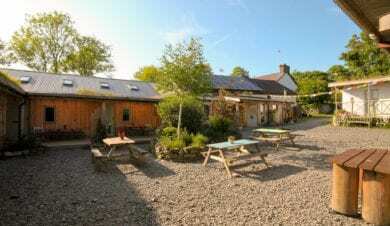 Remember hostel and bunkhouse accommodation can be booked for as short a period as one night. 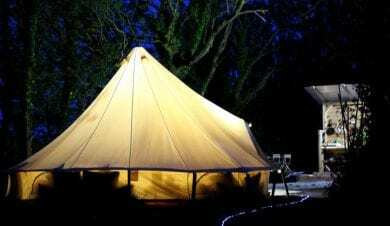 So it is perfect for stop-overs to break your journey or for a touring holiday. 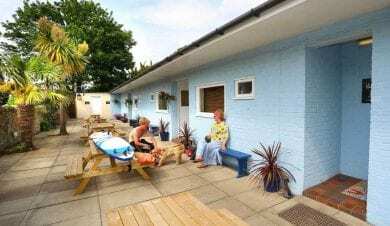 But many guests prefer to stay for longer to make the most of the idyllic locations so many of these hostels and bunkhouses are in. 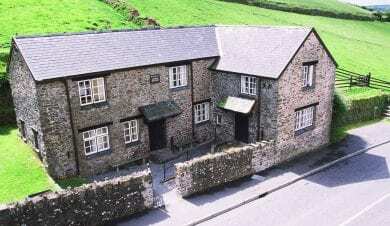 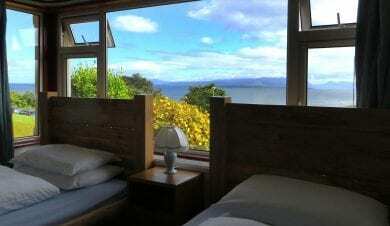 Hostel and bunkhouse accommodation often includes small private rooms, which are perfect families or couples. 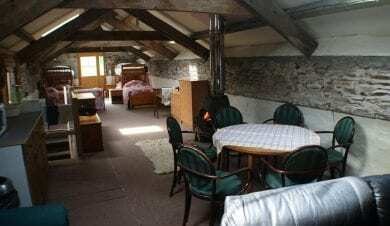 While large family gatherings and groups of friends often book the whole hostel or bunkhouse out on a ‘sole use’ basis. 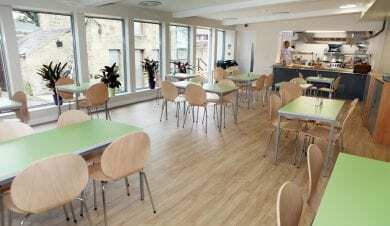 So they can enjoy having the whole building and all its facilities to themselves. 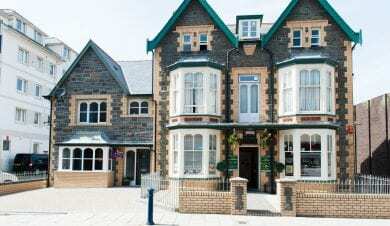 The South Wales and Pembrokeshire coast features over 20 seaside hostels and bunkhouses. 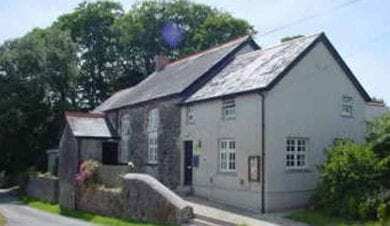 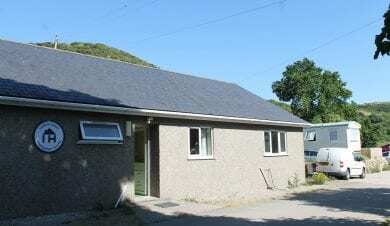 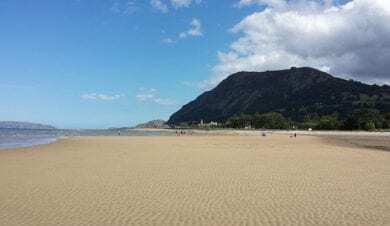 For example the Gower Peninsula, home to Rhossili Bay, is within walking distance of three bunkhouses by the sea while the Pembrokeshire / Ceredigion Coast boasts eight hostels/bunkhouses by the sea. 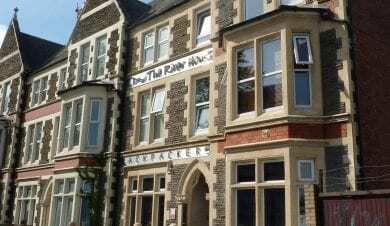 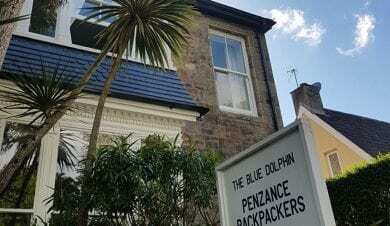 You are never far from the sea in Cornwall and Devon and there are 14 coastal hostels in the west country. 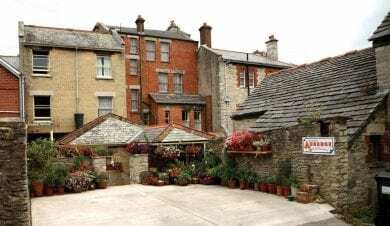 You can stay in the centre of the captivating town of St Ives, with its choice of beaches and many original and artisan shops. 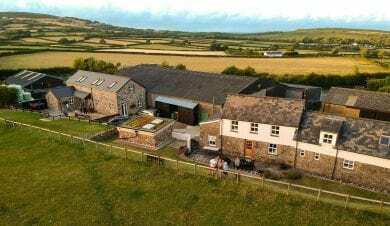 Or visit the Eden Project, dubbed the Eighth Wonder of the World by some, and stay at Edens Yard just down the road in St. Austell. 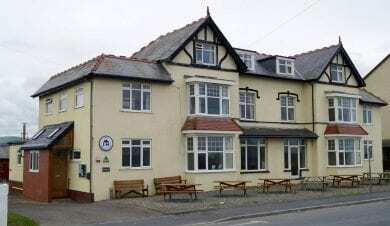 Famous for its surfing, the north Coast has some great hostels in traditional seaside holiday towns like Bude, Ilfracombe and Minehead. 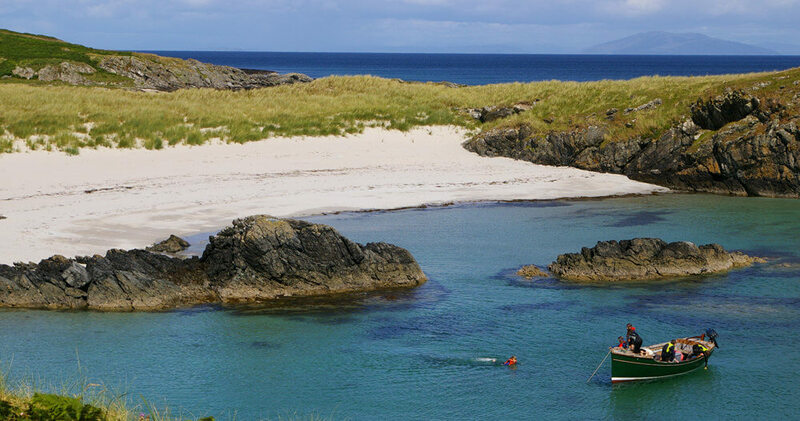 If you are looking for a holiday by the sea with a difference why not visit one of our many islands? 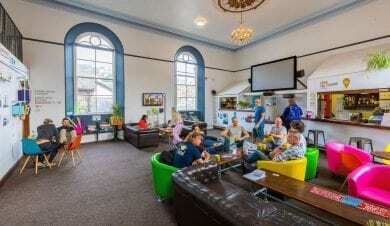 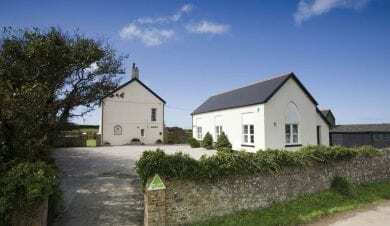 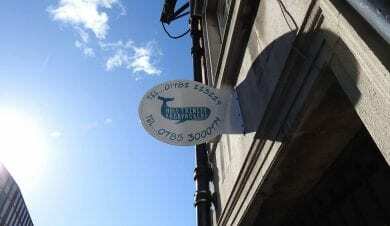 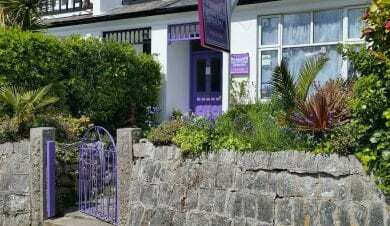 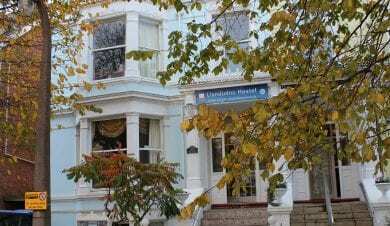 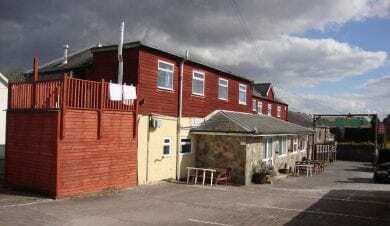 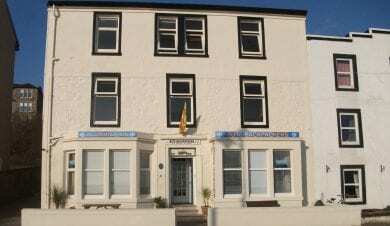 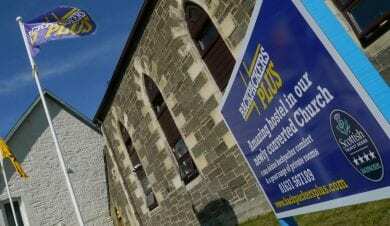 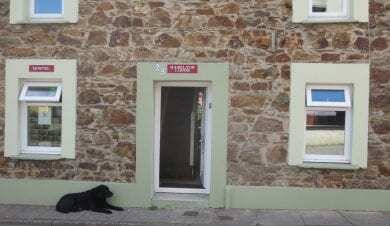 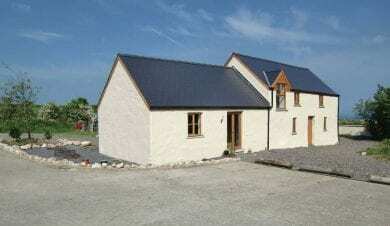 You will find wonderful hostels on Anglesey and on Jersey and the Isle of Man and the Isles of Scilly. 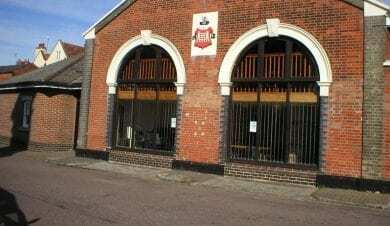 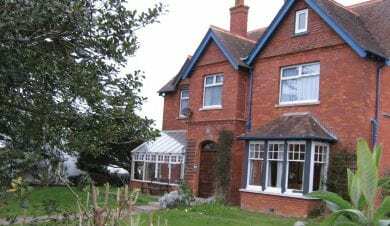 There are several bunkhouses by the sea to choose from in Norfolk and Suffolk. 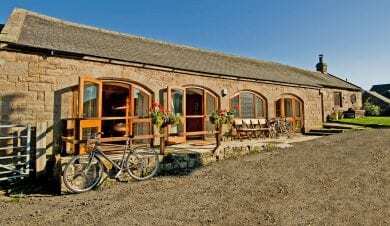 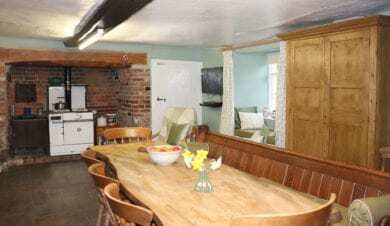 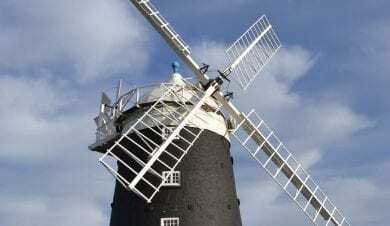 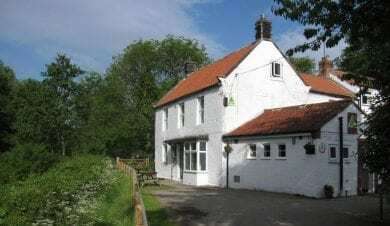 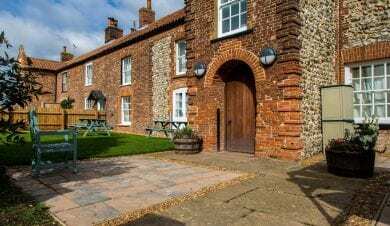 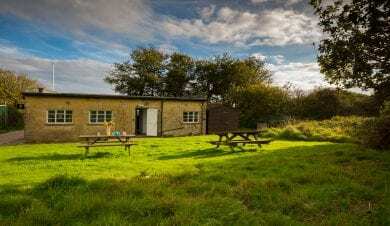 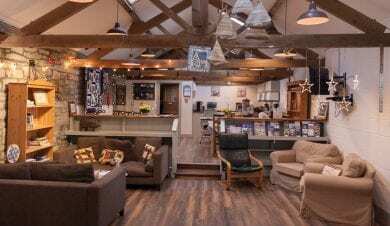 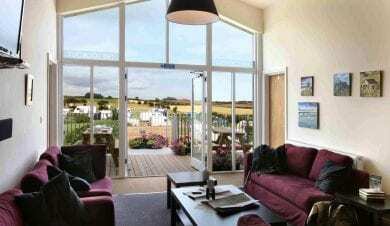 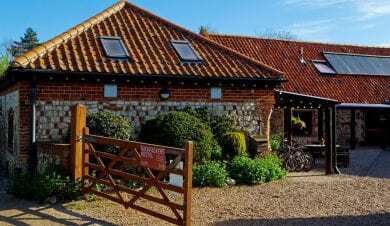 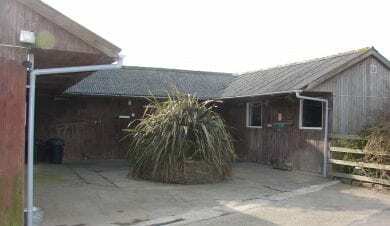 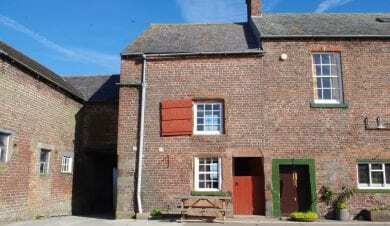 Deepdale Farm has a range of hostel, bunkhouse and glamping accommodation and the Brancaster Cente, run by National Trust, is great for groups holidaying by the sea. 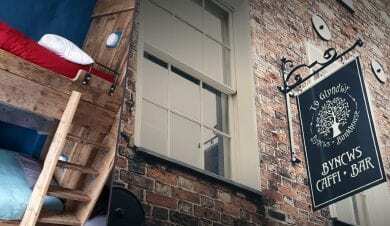 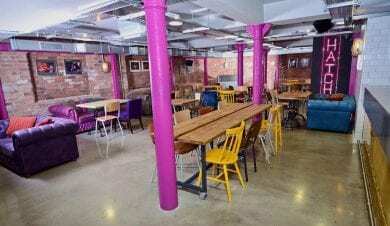 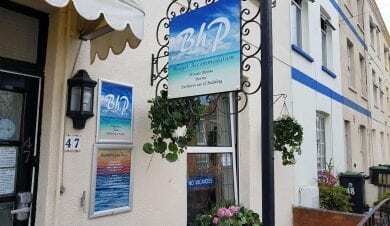 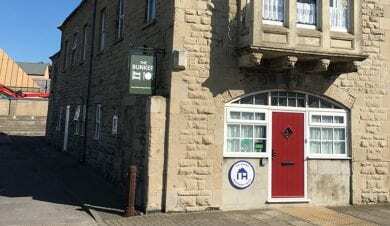 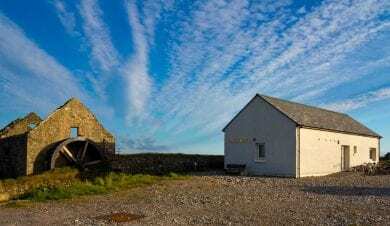 There are independent Hostels and Bunkhouses on the Northumberland Coast, where you can combine bucket and spade days on the beach with visits to the many castles. 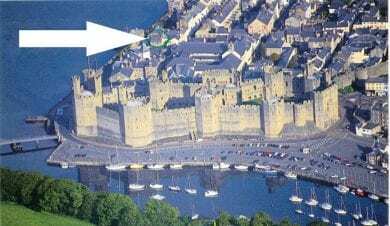 For the Harry Potter fans among us Alnwick Castle is top of the list of places to visit when staying on this dramatic coastline. 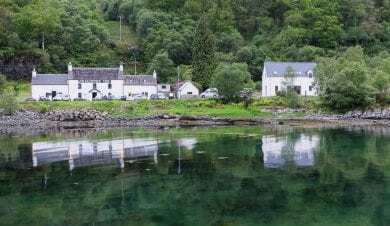 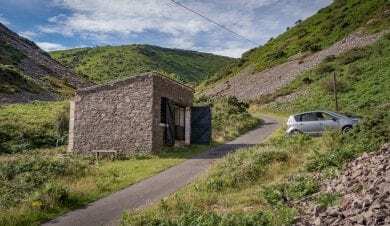 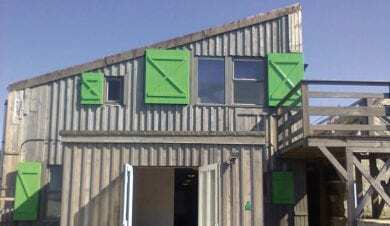 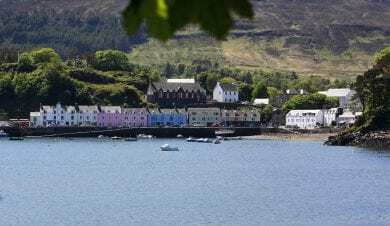 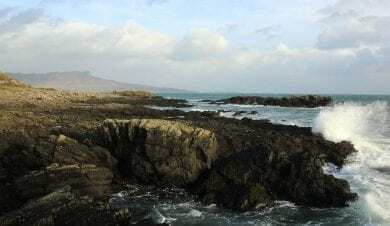 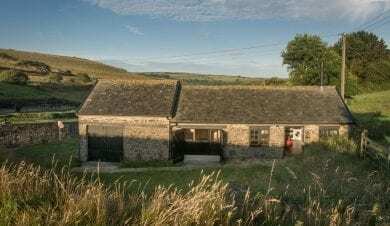 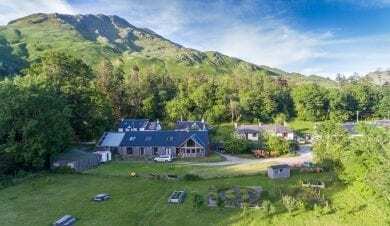 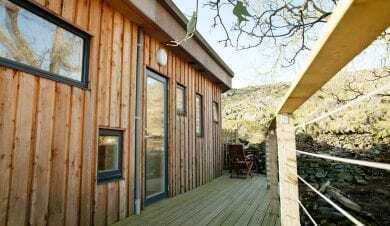 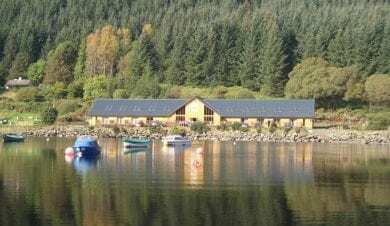 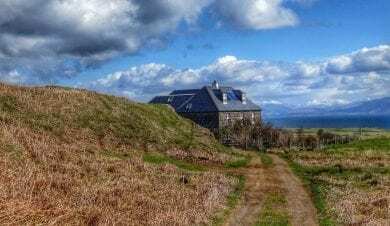 If you fancy really getting away from it all, you can take a weekend or week long escape to a seaside bunkhouse or hostel on one of the enchanting Scottish Islands. 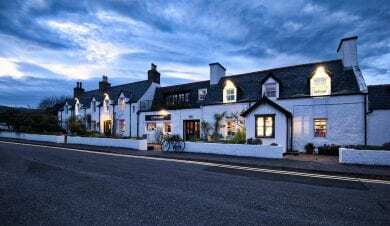 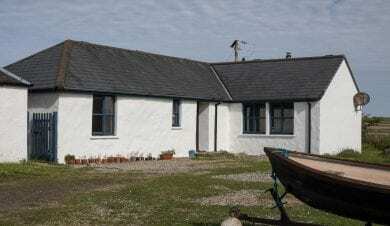 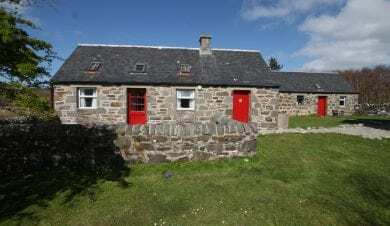 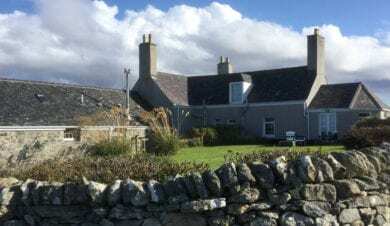 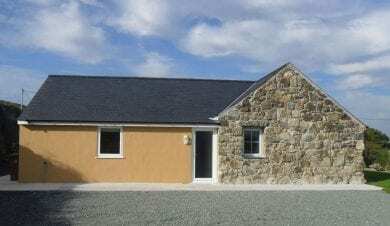 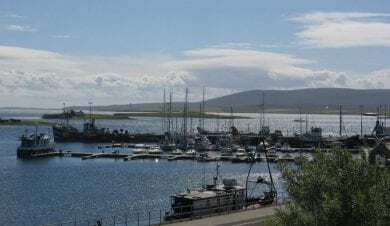 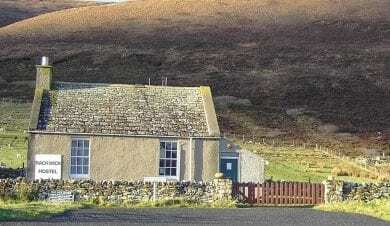 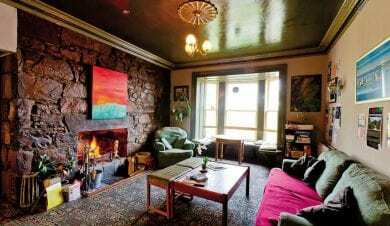 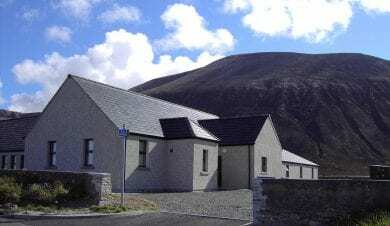 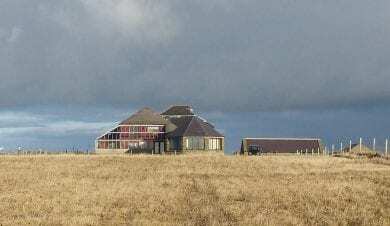 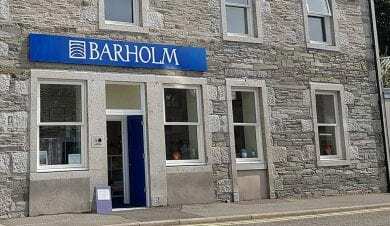 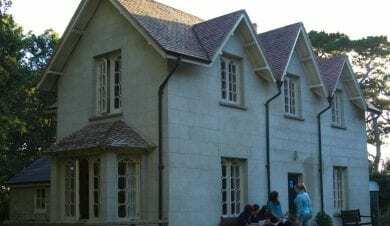 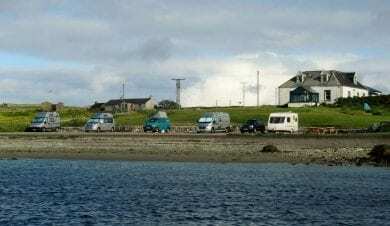 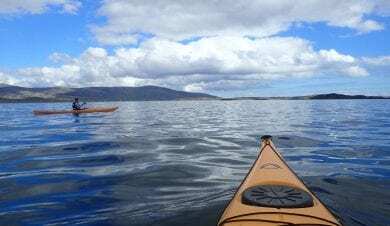 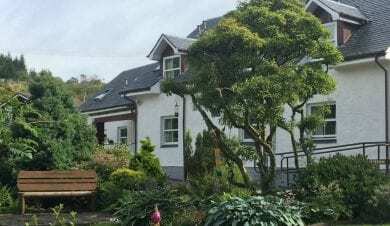 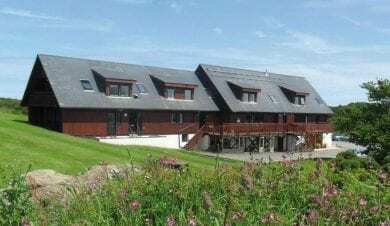 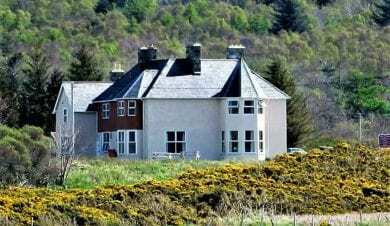 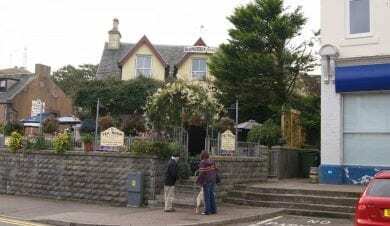 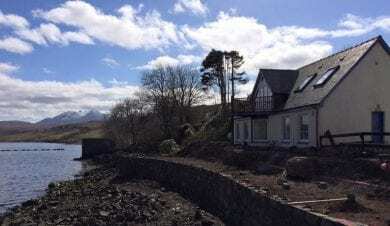 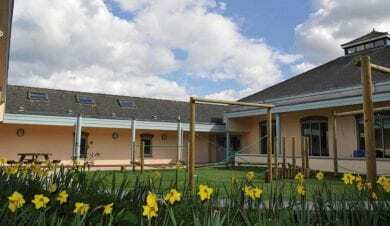 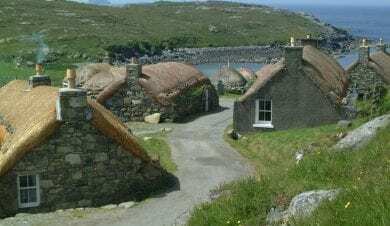 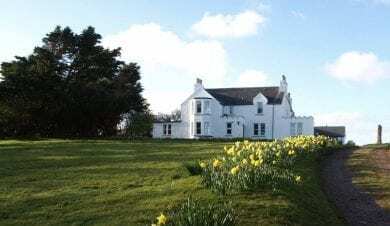 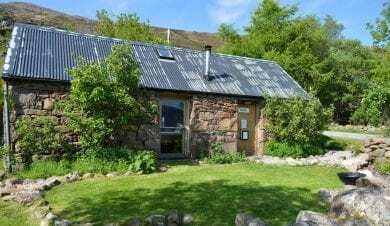 There are a surprising number of hostels and bunkhouses on remote and accessible islands from Mull and Arran, the Hebrides to the Orkneys and Shetlands. 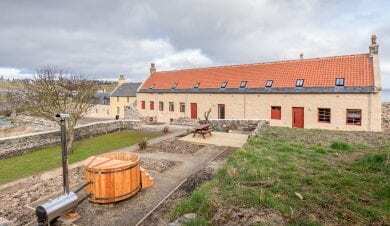 Click on the location pins on the map above to find out more about the accommodation and get in touch directly with them. 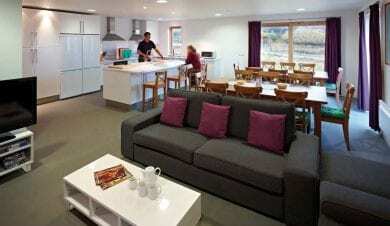 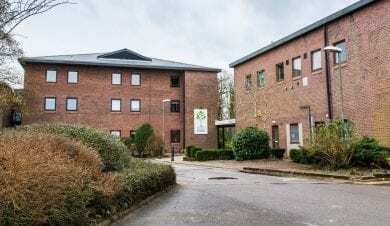 To find out availability at several hostels and bunkhouses you can contact them using our Enquiry Service. 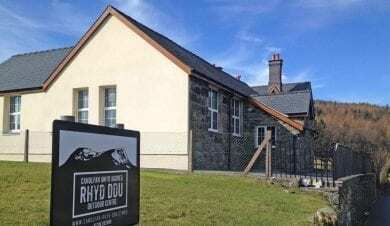 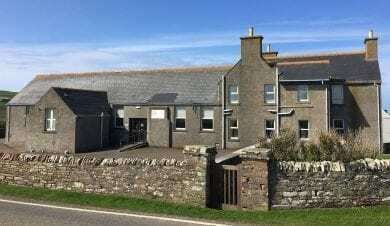 Please remember that our hostel and bunkhouse accommodation on the coast does get booked up quickly, especially in the school holidays. 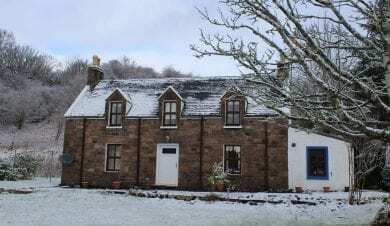 So don’t be disappointed, start your search now and book your hostel or bunkhouse before it’s too late.